3. New coverage rules: Under new federal rules, insurance companies must cover FDA-approved contraception, which includes the IUD, with no co-pays or additional fees. 4. Periods diminish or disappear with the Mirena — considered a plus by many women. 5. The Paragard offers effective long-term birth control without hormones. 6. Though IUDs work long-term, their birth control effect is reversible: once they’re out, it ends. 7. They’re private: As this fact sheet points out, an IUD cannot be seen or felt. 8. Recent research suggests IUDs are safe enough to be implanted at what we’d call a “never again” moment, right after a birth or an abortion. 9. 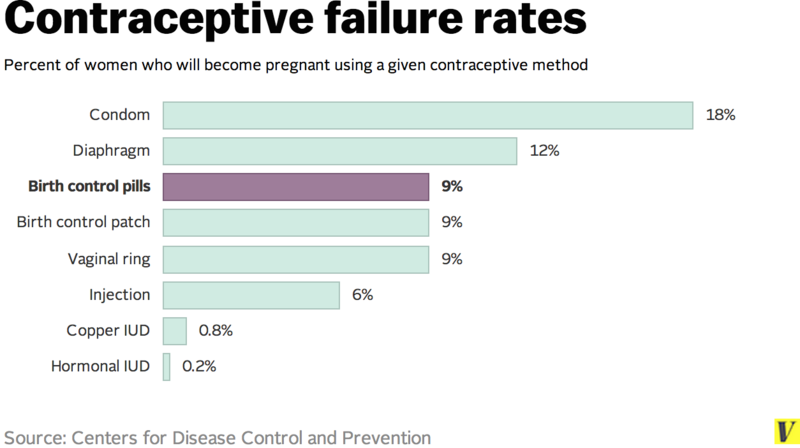 Other countries have much higher rates than America does, with good success, while we have a shocking accidental pregnancy rate of over 50%. Fact Sheet about Unintended Pregnancy in the United States.